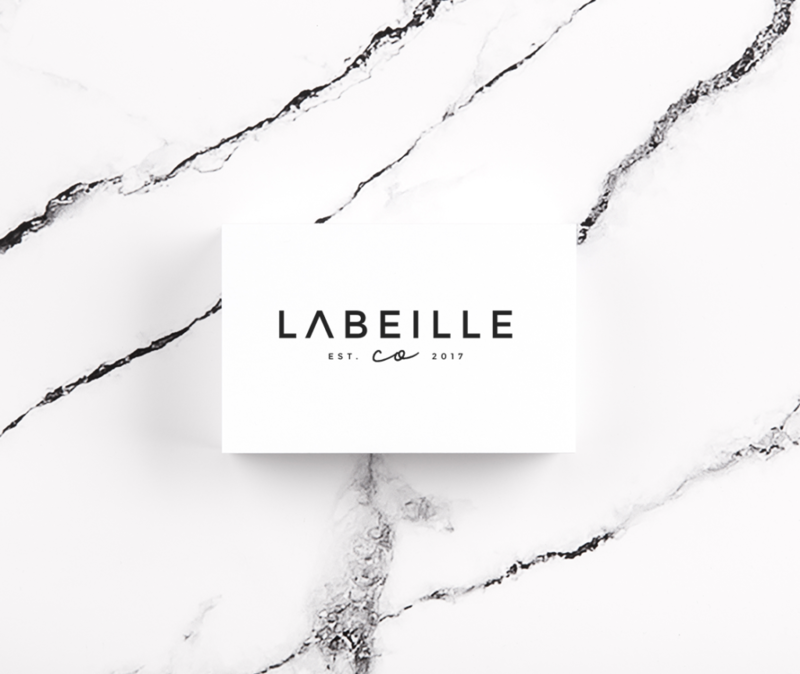 Brand & Logo Design | Labeille Co. | EMILY CREATIVE + CO. 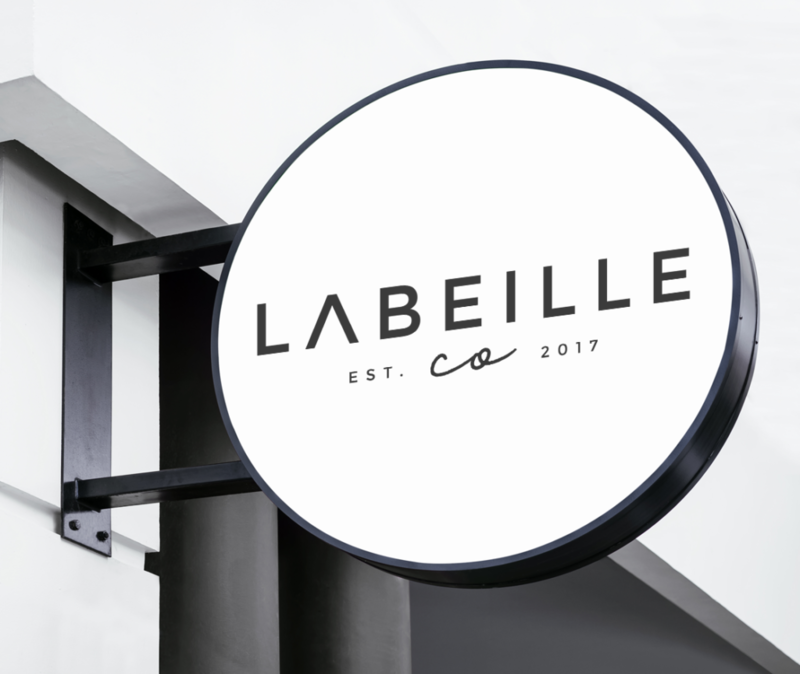 This month we completed a new brand design for Labeille Co. 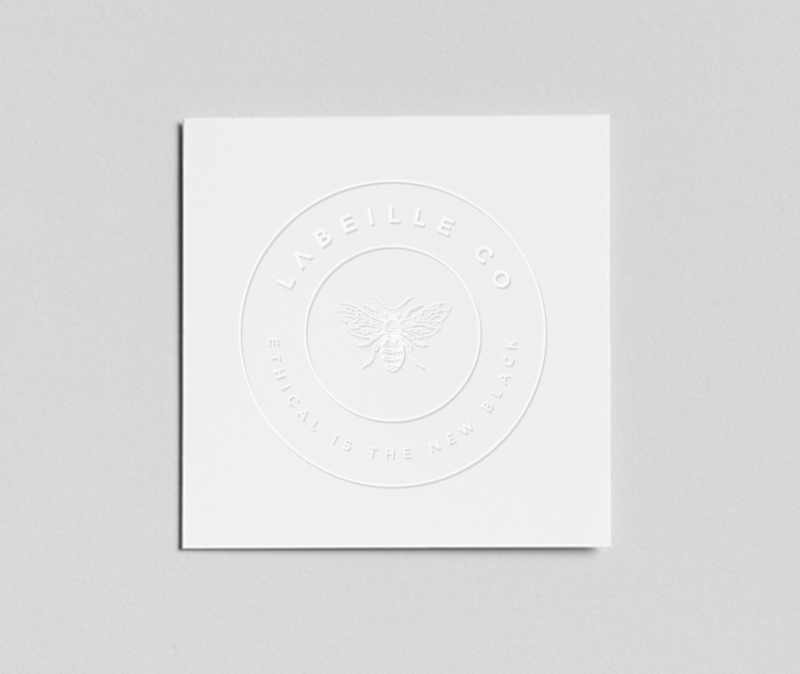 They produce beeswax food wraps and are highly motivated in producing completely environmentally ethical products and contributing to the overall lifestyle. 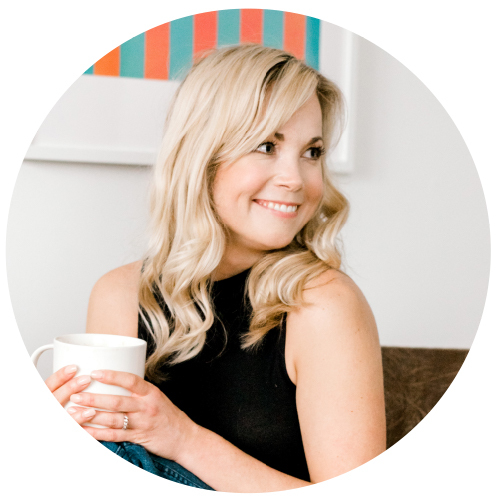 They are in their second year of business and are based out of Alliston, Ontario. 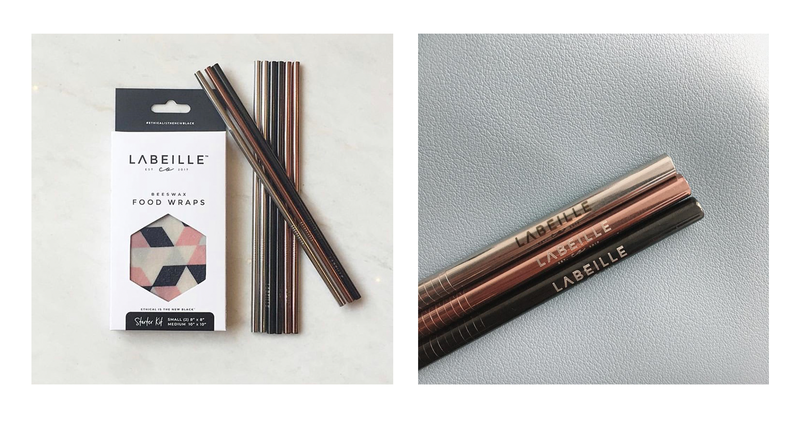 Their tagline is “Ethical Is The New Black.” Stay tuned for what’s ahead for Labeille Co! The owner approached us looking to modernize their existing look and packaging. 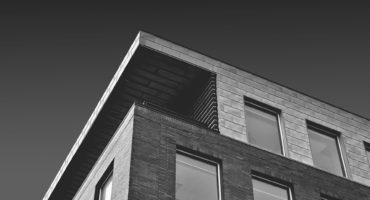 They had worked with a few various design companies and it was clear by their disconnect in identity and branding. After completing the design brief process, the final logo and brand style came to life. We kept a simplistic black logo, bold logo with a detailed submark highlighting the ethical vision of their business. This allows for brand flexibility throughout their promotional materials and online branding. See below for their new logo and brand. 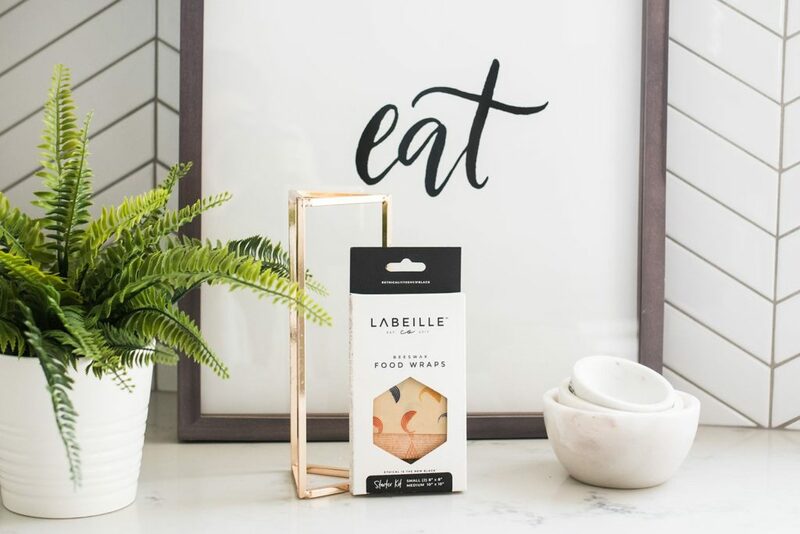 We are thrilled with how this brand turned out and can’t wait to share Labeille Co’s new and revived packaging in the upcoming weeks! 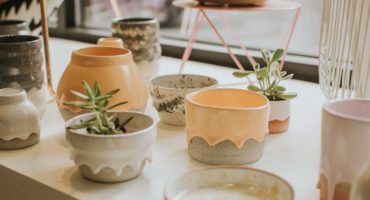 Are you looking to start up a new business? 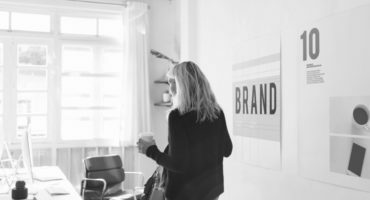 Are you already in business but lacking a logo and brand that represents your business accurately? Contact us today to set up a free consultation.